REDUSED TO SELL, PRICE Negotiable, make offer. 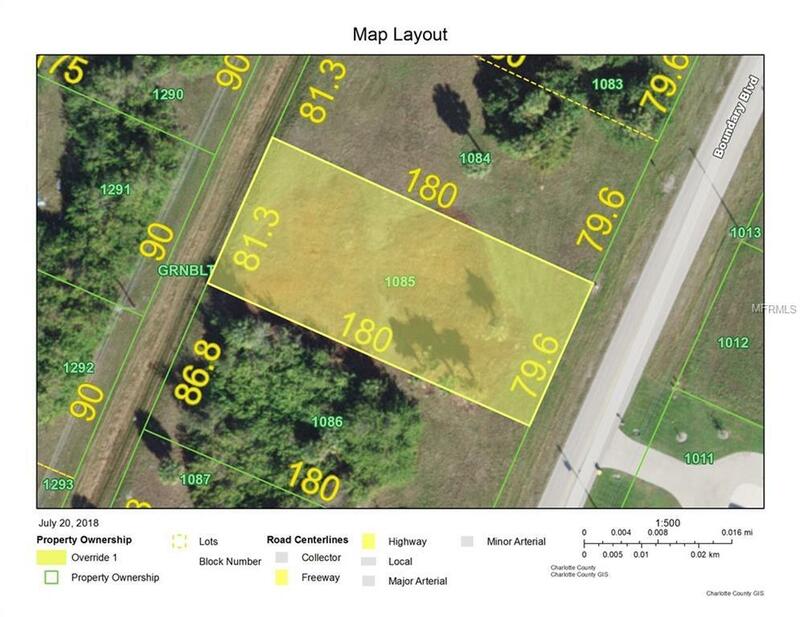 These are (3) adjacent lots, MLS A4408958 and A4409002. Each lot is priced separately, seller would like to sell all three lots as a package, if possible. 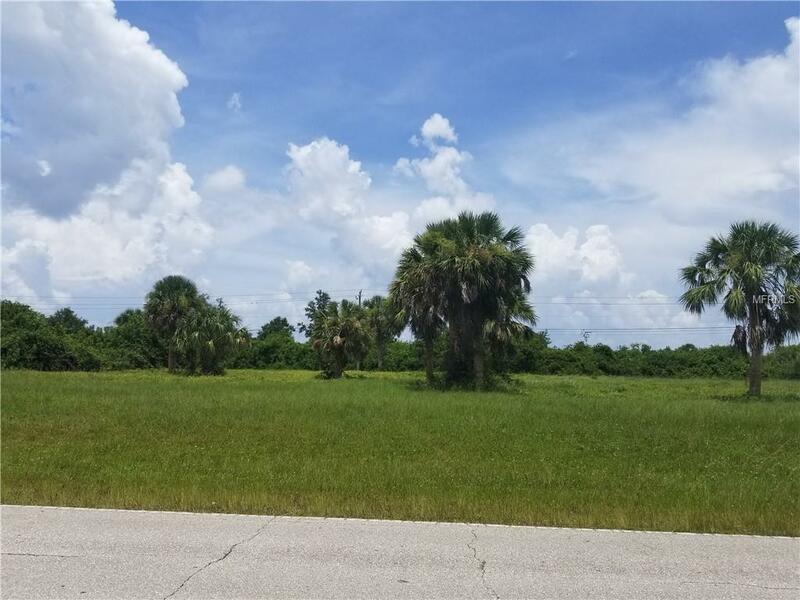 Rotonda is a beautiful community with golf course, walking and biking path, community center, close to Gulf of Mexico beaches, entertainment and shopping.